An Aussie fam of 3, we’re realising our dream of sailing the high seas and seeing the world one port at a time. In 2016 we bought a Bruce Roberts New York 46 sail boat that had been 10 years in the making. Both sailors in our youth (how we met!) and in more recent years, honing our skills, we’re spending every spare minute and cent finishing her, in preparation for the shakedown cruise. “How long?” you ask. We’re working hard to get her into the water this year! A tale that may start like many, and you’ll have to follow us to see where it goes – we’d love to have you along for the ride! 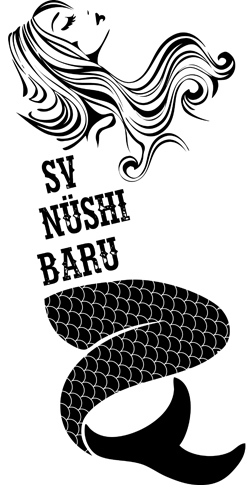 …you’re reading the story of a man, a baby, his lady and the love of their life, SV Nüshi Baru.